Alessandro Di Bucchianico is an Associate Professor of Statistics in the Department of Mathematics and Computer Science at Eindhoven University of Technology (TU/e). He is specialized in industrial statistics, statistical process control, reliability analyses, statistical computing, statistical software R and rare event simulation. Alessandro’s main research interests are Statistical Process Control  (SPC), (control charts for specific alternative hypotheses and foundations of SPC in view of big data challenges), Condition Based Maintenance (integration of SPC monitoring procedures with predictive maintenance and data pooling in view of big data challenges), Reliability Theory (correct inference for software reliability models and test plans for reliability testing) and the importance of sampling applications to semiconductor production problems. He is also highly active in the field of statistical education and statistical computing, especially use of R in industrial context and literate reporting. In particular, Alessandro likes to explore the relations between his research topics and address the challenges and opportunities offered by the Big Data revolution. In the teaching of his data analysis courses he tries to emphasize the use of teaching software (e.g. Statlab), reproducible research, and to link the scientific method with data analysis. Alessandro Di Bucchianico obtained his PhD in Mathematics from the University of Groningen and an MSc in Mathematics from the University of Amsterdam. He has held positions as TU/e External Collaboration officer, acquiring and managing research projects with external partners, both from industry and academia, as well as TU/e program manager for the strategic cooperation on data science with the Philips company. As Knowledge Transfer Officer within the centre Mathematics for Industrial Innovation, he was responsible for maintaining and extending the contacts with external parties (companies, government). 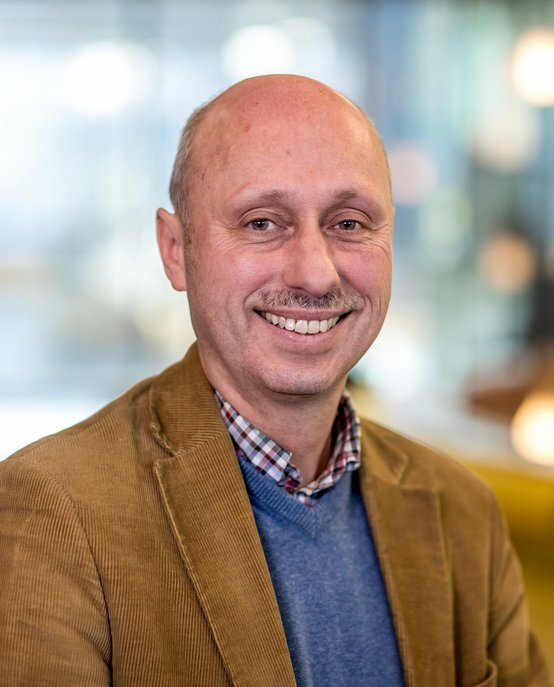 He has also been Deputy Head of LIME (Laboratory for Industrial Mathematics Eindhoven), the consultancy group within the Department of Mathematics of the Eindhoven University of Technology. He has also been Coordinator Applications of Statistics / Industrial Statistics program at European research institute EURANDOM.